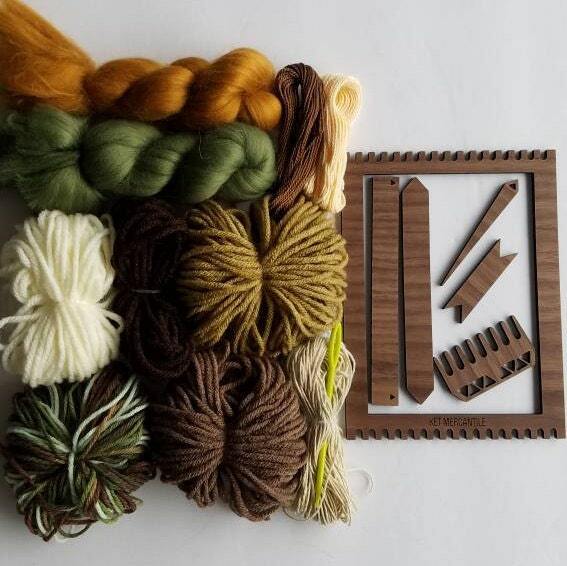 Weaving kit with everything you need to create your own woven wall hanging! 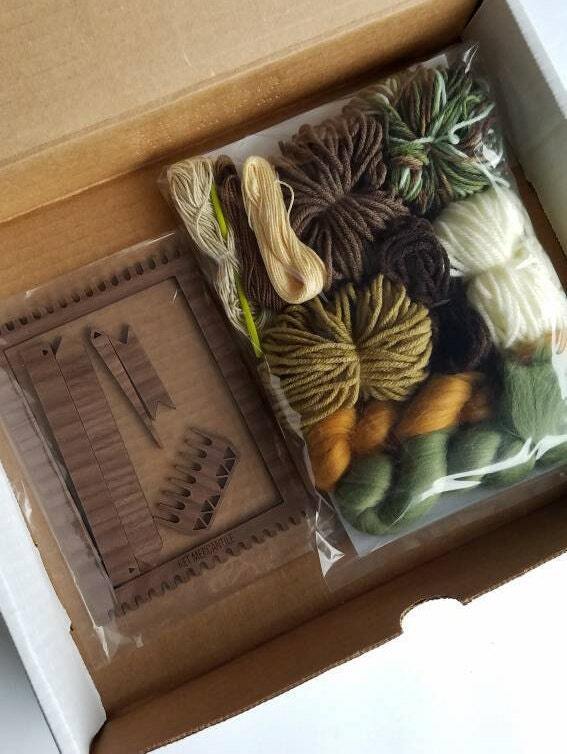 Shipping is estimated by the site and isn't always accurate (especially when ordering multiple items). Any overages in excess of $1.50 will be refunded to the buyer. I will be sure to calculate the best possible shipping rate for you! Colors may vary slightly from due to monitor settings. International customers may be subject to additional fees and taxes from your country, buyer is responsible for such charges. Follow @ket_mercantile on Instagram for shop updates.